BAT has among its strengths a commercial area that is a point of reference for historical customers and for those approaching the company. To be recognized by all operators as a reference point in the sector: this is the goal of the BAT Group, which already operates in a global context and expanded as a single `producer partner`. BAT Group relies on a commercial force that spans 72 countries in the world, where our accessories and components are distributed. BAT commercial team approaches the market as a 360 ° supplier of integrated and modular solutions, responding to the most diverse requests for customization. 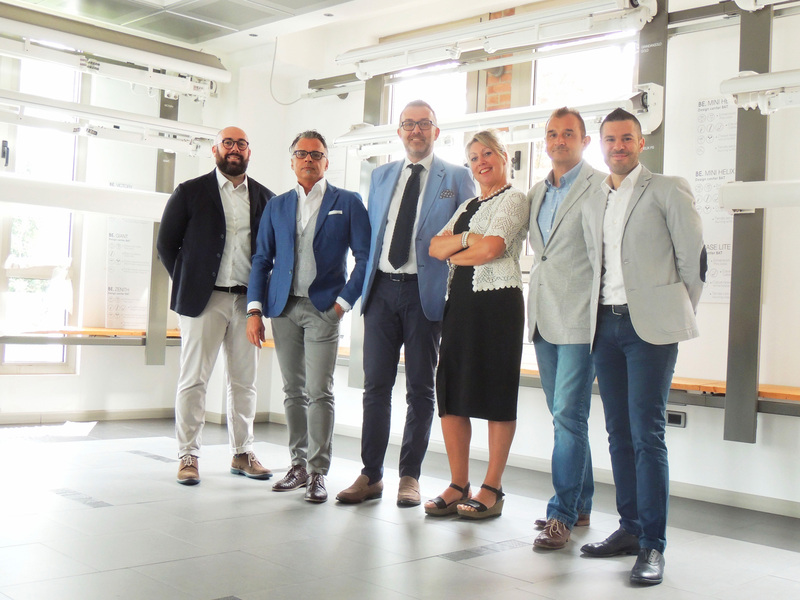 A team of engineers and interior designers, dedicated to finding new solutions for increasingly advanced accessories and components and excellent technical performance. Ideas that evolve with a constant focus on quality of raw materials, technology and design 100% Made in Italy. Tailor-made projects tailored to the needs of each customer and in every market. Constant attention to the customer at each stage of the project. BAT Sales team offers all-round assistance for its customers: technical advice on products, pre and post sales assistance and support in the implementation of custom projects for medium and large supplies, with the continuous collaboration of BAT Technical Dept. For any request related to products, quotations or simply to clarify a doubt or ask for more information, please fill out the form below. You will be contacted as soon as possible by a BAT Sales representative .